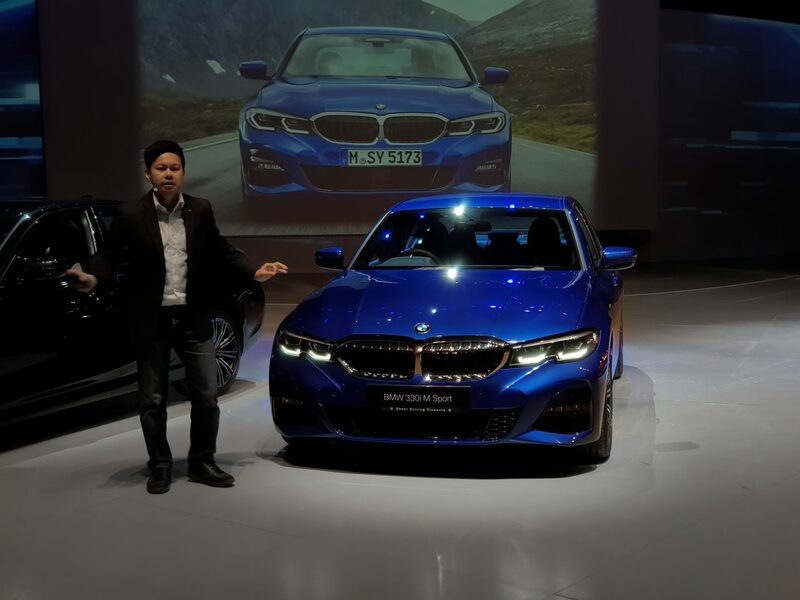 BMW Group Malaysia unleashes the all-new 3 Series today! 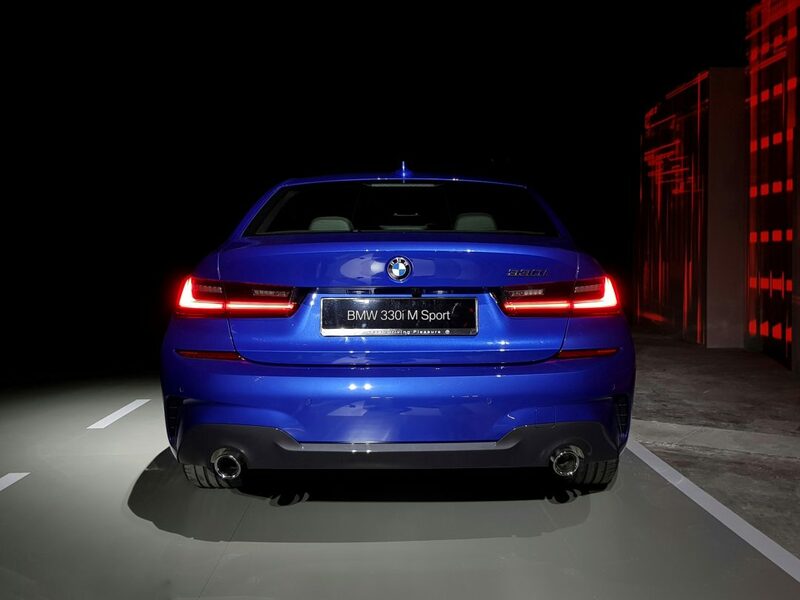 It arrives in 330i M-Sport form, specced exclusively for Malaysia and is the only version offered at the moment. The new body is now 50% more rigid than before, also bigger in every way, yet lighter by 25kg. 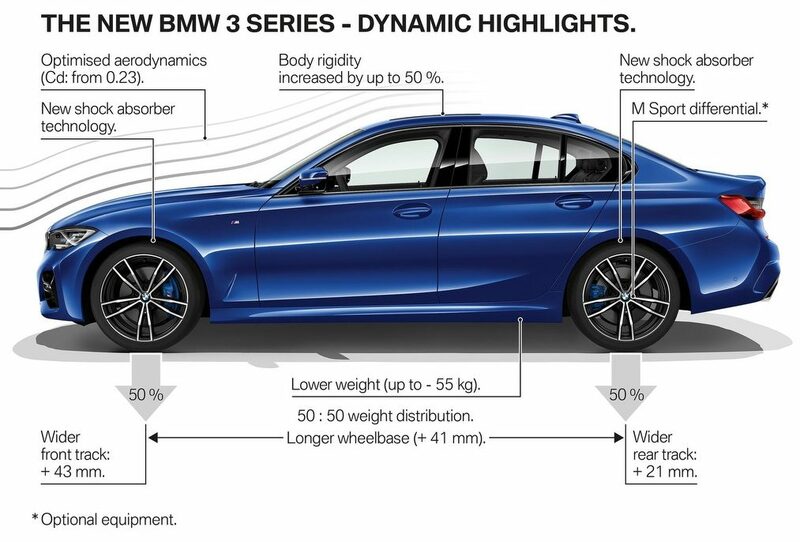 A lot has happened since the last F30, this G20 version loses the handbrake, has an all-new silhouette, notched headlights nestling bi-LEDs, smoked L-shaped taillights, siamese twin kidney grilles and they’ve also split the iconic Hoffmeister Kink. 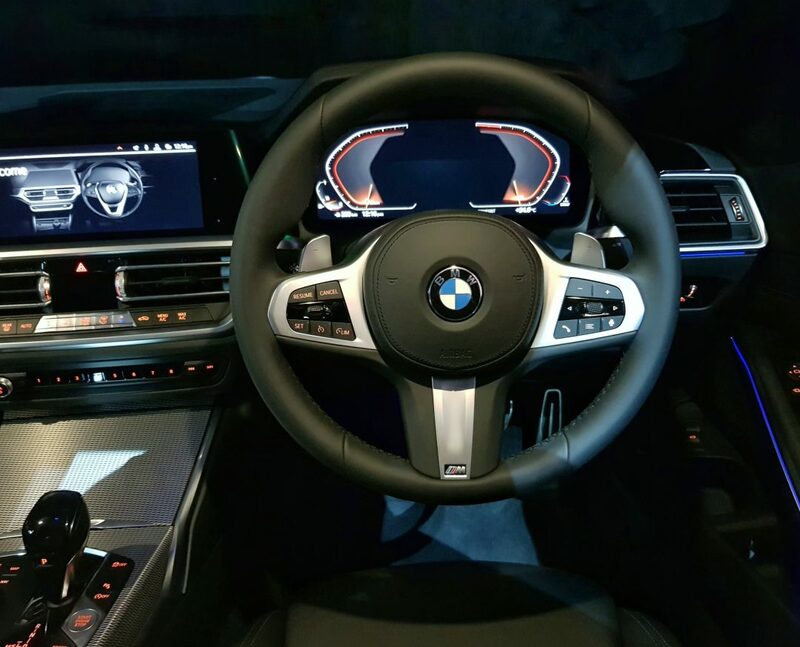 I remember you did up the interior very well for the Frankenstein that you sold…..
today got toto….fast fast lol..